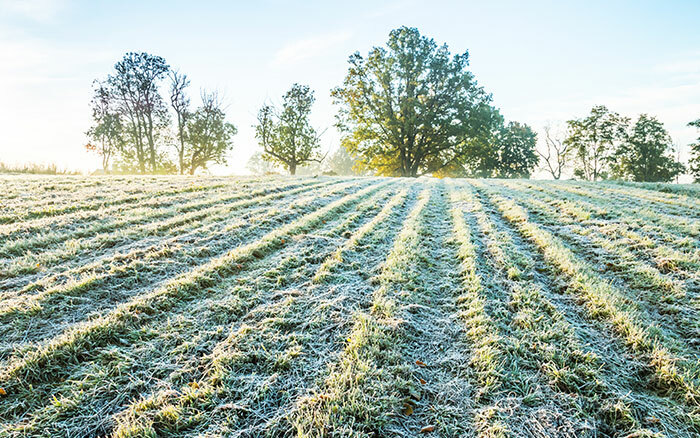 Predicting a frost can be a tricky thing, with several factors (including unpredictable weather) to contest with. But it doesn’t have to be a gamble. 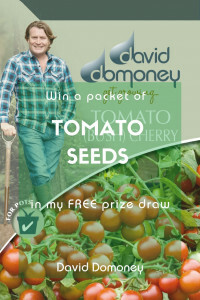 This winter, we can put our thinking hats on to ensure that your garden treasures stay safe from Jack Frost. Cool air is heavy and will sink to the ground. A still night allows cold air to pool near the ground uninterrupted, which can cause temperatures to fall at ground level, causing a frost. 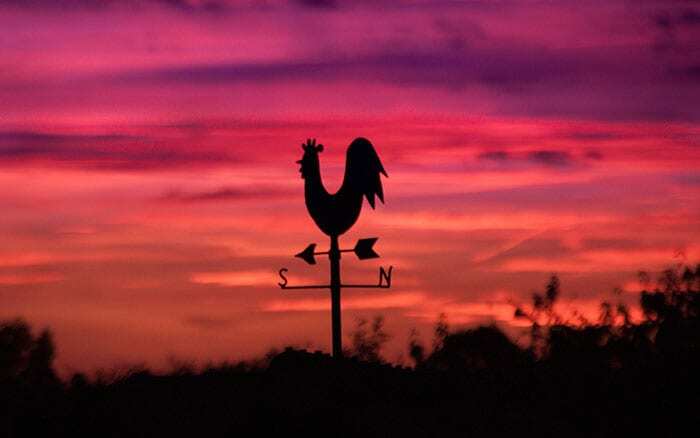 Wind is a great tool to help disperse pockets of cold air—which is why frosts only tend to occur on still evenings. Mixing the lower part of our atmosphere, wind prevents ground temperatures from plummeting by bringing in less cold air from other locations or even from the upper atmosphere. If plants in your garden are cold sensitive, rather than frost sensitive, they will still need shielding from the colder air temperatures that winds can bring—a greenhouse is ideal. But rest assured that while the wind is howling, it’s unlikely that frost will settle on the ground. We all know that a clear night is a cold night. That’s because clouds wrap our Earth’s atmosphere in a sort of blanket to shield from the outer atmosphere’s sub-zero temperatures. Therefore, if the sun sets through a layer of thickening clouds, the clouds will slow ‘radiational cooling’ and help stave off an overnight frost. 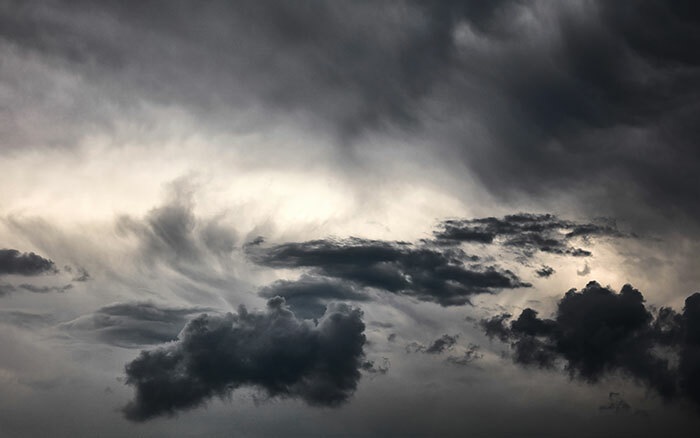 However, it’s worth remembering that clouds can also be dispersed in high winds. So, if high winds are forecast, you might find the temperature plummet when the clouds disperse. I always find it’s best to protect young plants or fragile flowers from wind chill. To do this, simply build a wind defence, such as a shield, using a container placed upside down over the shoot. The dew point is the temperature at which water vapour (a gas) condenses into water (a liquid). We see this as condensation or dew. If the temperature is cold enough, that process is called the frost point. This is because the same process happens but instead of it creating condensation upon a surface, the surface temperature is apt for ice to form—and so it does! Two surfaces that easily collect dew, and therefore are susceptible to frost, are vegetation and metal. 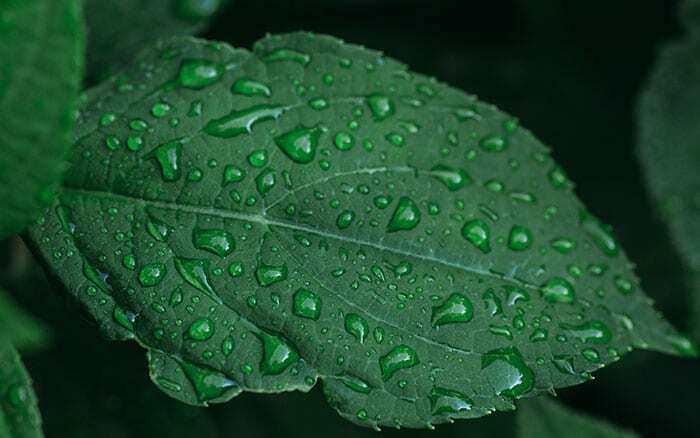 Vegetation has moisture evaporating from its surface. This causes the dewpoint to be higher over vegetated surfaces and thus dew (or frost) tends to form on them first. 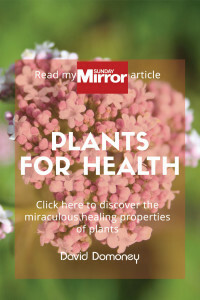 For instance, the foliage of tender perennials such as Dahlia and Canna may be blackened by the first frosts and will need to be protected using horticultural fleece or lifted out of harm’s way. Row covers can be used, held down with bricks, for protection. How can your landscape prevent frost? Gardens on slopes or high ground often survive when the coldest air puddles down into the valleys and hollows. Therefore, low-lying ground is most likely to be affected. Autumn and winter, when the nights are long, allow extra time for cooling and are consequently more frost-prone. Since official weather measurements are taken in instrument shelters four to five feet above the ground, frost can form even when the ‘official’ temperature is above freezing. 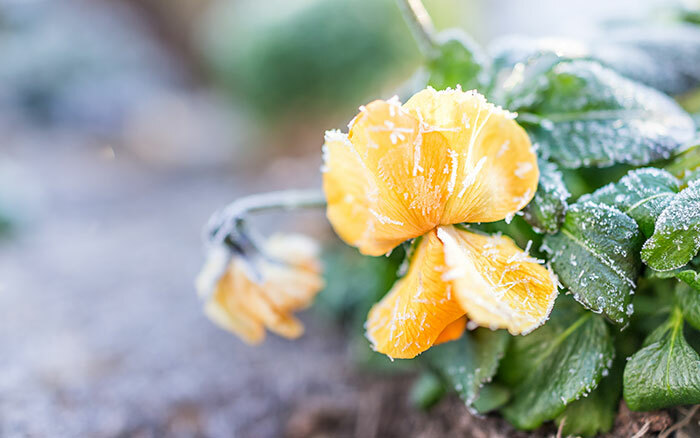 If you suspect that the upcoming night will be susceptible to ground frost, even when the forecast suggests otherwise, you can make some quick enhancements to help frost-sensitive plants. 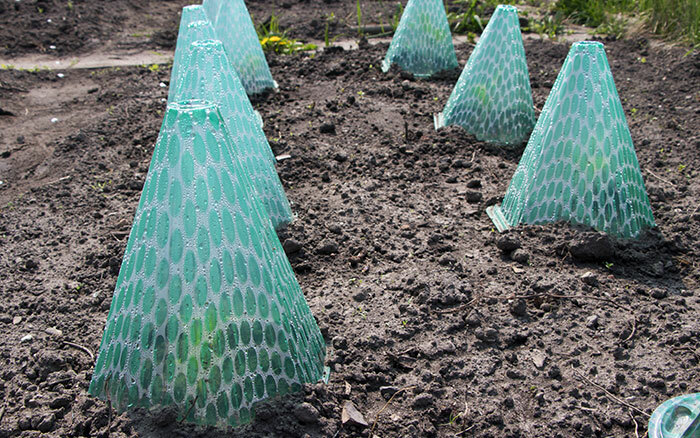 For example, move any low-lying ground pots to a higher position such as a table top or windowsill. If their soil is waterlogged, this can freeze. Make sure they’re propped up on pot feet, so water can run out. 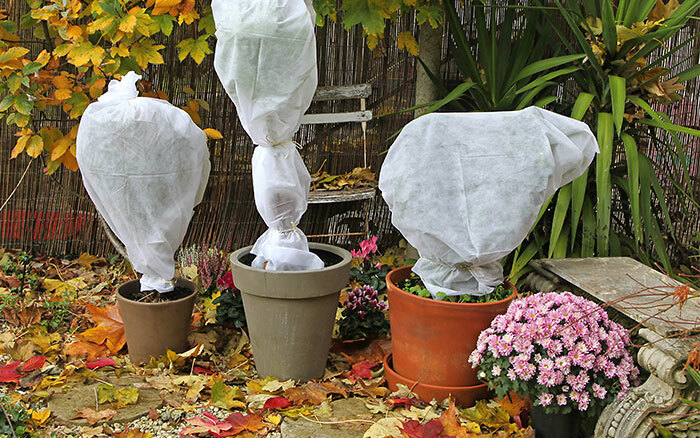 Tender plants should be sheltered or covered with hessian. Plants closer to the Earth are more likely to benefit from the heat released from the Earth’s core at night. However, as we know, this may not be enough to save them from frost. Instead, if your plants are low (and not potted or hard to move) you can create a warmth barrier using layers of straw or leaf mould about 10cm thick, to keep in their heat. Keep in mind, that for taller plants, the roots will be affected differently than the foliage as there may be a considerable amount of distance, and consequently temperature, between them. 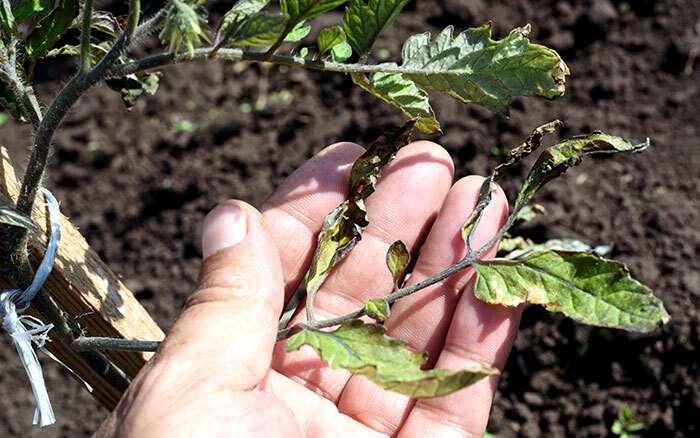 Soil, and the nutrients it holds, can be affected by frost. Protect the ‘soil life’, and provide a layer of protection, by mulching bare soil with compost or manure. 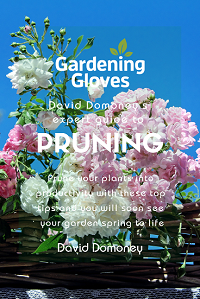 Tender plants survive the winter better when they are planted in a sheltered sunny position. This is because new wood is ripened by the sun accumulating more carbohydrates during the growing season, making it more frost resistant. 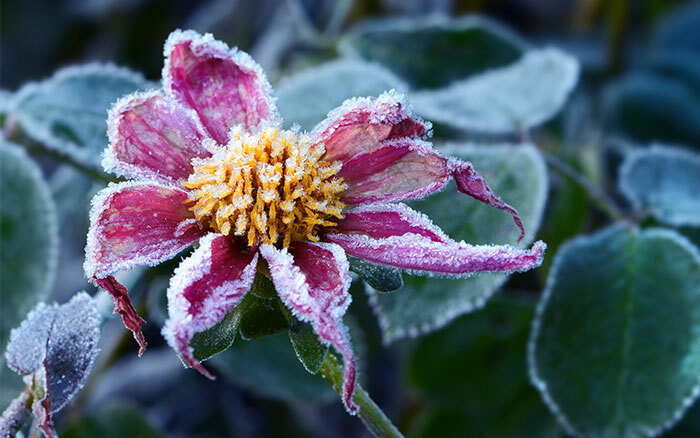 Plants exposed to early morning sun may thaw too rapidly after a frost, causing damage to flowers and young growth. Camellia and Magnolia flowers in particular can be ruined by a single frost. Consisting of tiny ice crystals, hoar frost is formed through the same process as dew—but only when surface temperatures are below freezing point. Hoar frost follows a feather-like appearance and is different from a typical frost because the same process happens when dew forms but instead of it creating water, it turns into ice. Air frost happens when the temperature of the air plunges to the freezing point and below. The depth of this air must have increased to at least one metre above the ground before it gradually becomes thicker and thicker. As more heat energy fades away and the temperature will continue to fall until the sun is able to provide a heat source strong enough to dissipate the bank. Ground frost relates to ice formed on the ground, or on objects and trees, where the surface consists of a temperature below freezing point. 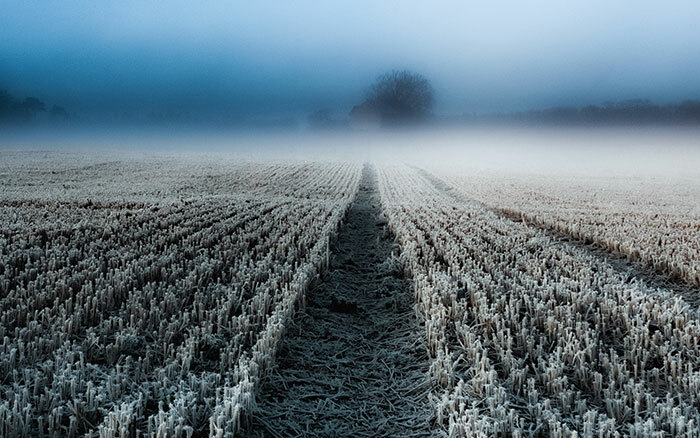 At times when the ground cools faster than the air, ground frost can occur without an air frost. A grass frost is an unofficial strain of ground frost. The only difference being that they take place when natural surfaces, such as grass or trees, freeze, while other surfaces such as tarmac and concrete pavements don’t due to their better ability to hold onto warmth. 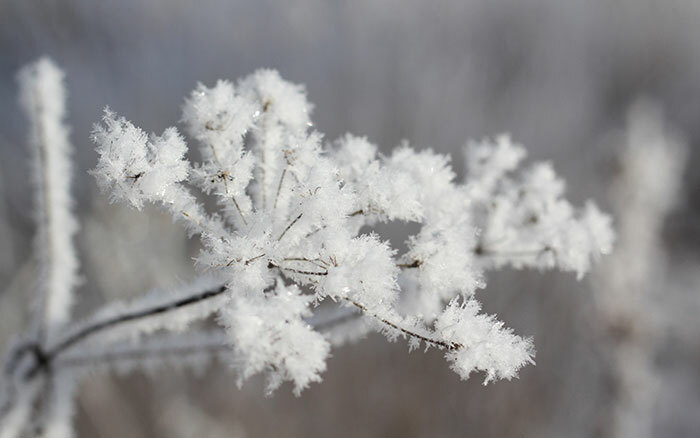 Frost is often confused with rime or glaze. According to the Met Office, rime is a rough white ice deposit which forms on vertical surfaces exposed to the wind. It’s created by water droplets in fog, freezing on contact with a surface, creating dramatic icicle shapes to form, which are beautiful but fatal to fragile plants. Glaze can only form when rain comes into contact with the ground. It’s a clear ice deposit that can be mistaken for a wet surface. To stay ahead of the curve, you can check the MET office weather alerts to see if a cold front is on its way. 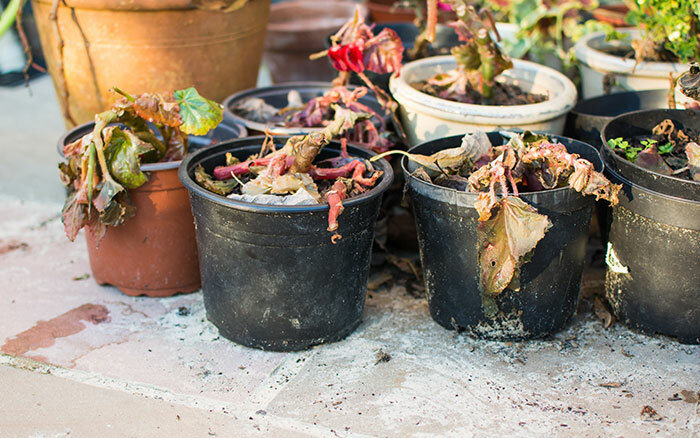 Now you know the contributing factors, you should be able to tell if there’s a danger of the frost affecting your garden, and if so, how to deal with it. I would recommend using a little of both tactics. 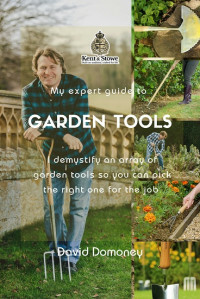 The experts will be able to predict what’s on the horizon but only you can tell if the frosts are likely to occur in your garden because you are most aware of your situation and, after all, you know your garden best!